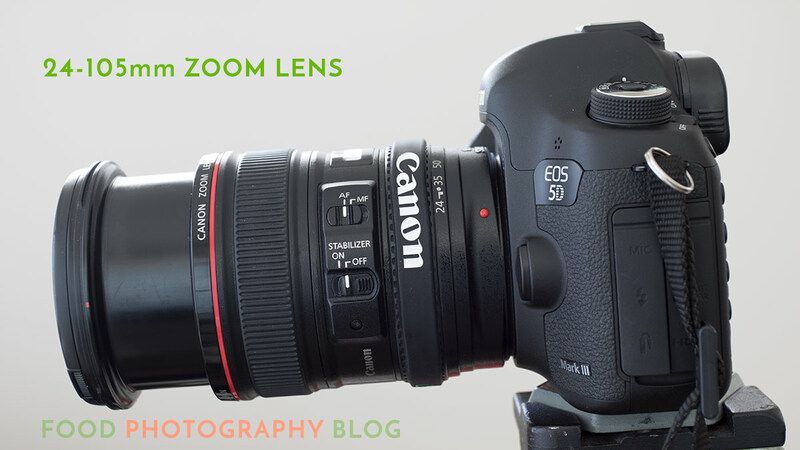 In our last post, we talked about all the different types of zoom lenses. 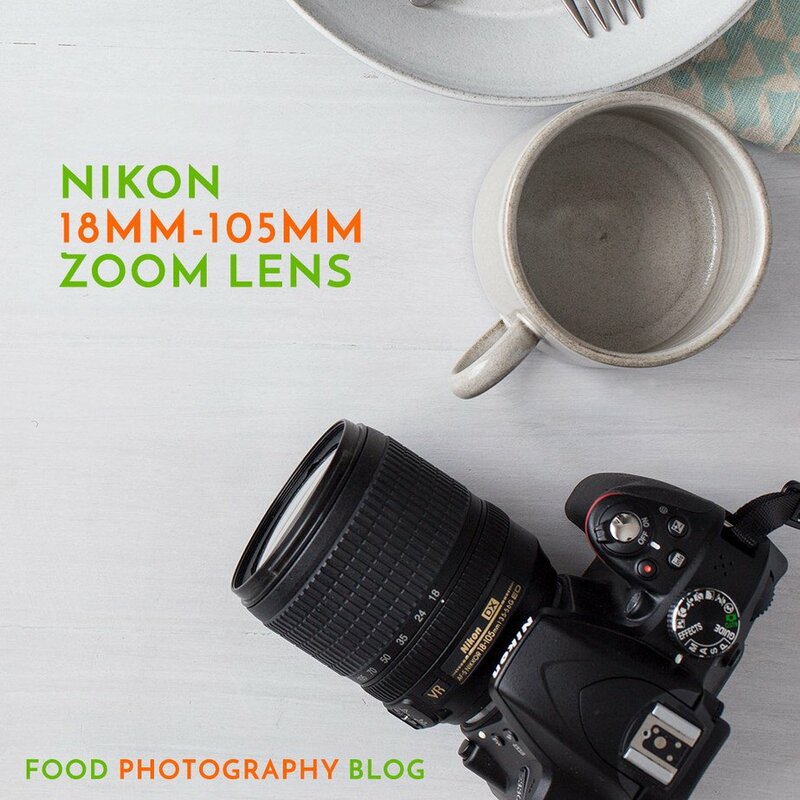 Now we’re going to talk about the best zoom lenses for food photography. Zooms are a must for overhead shots, in my opinion, and here’s why. 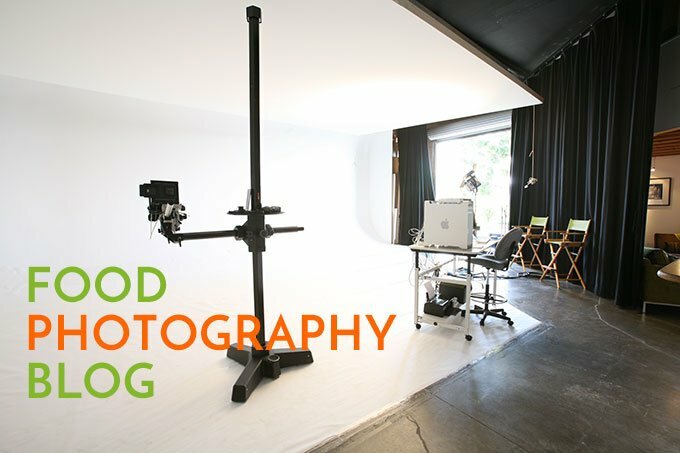 When I am composing an overhead shot, I want to be comfortable, and I want to have flexibility with my composition WITHOUT moving my camera that is mounted on a tripod. I don’t want to be on a ladder, or a step stool. 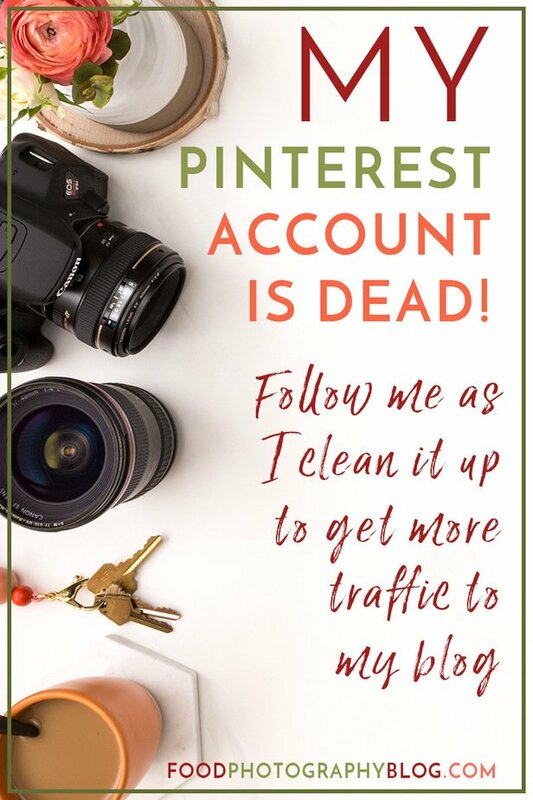 I see all kinds of behind the scenes shots of bloggers teetering on a step stool, leaning out over their set, just waiting to fall off and break something. I see workshops of this happening. It just kills me because these workshops are teaching you BAD habits. PEOPLE, YOUR HEALTH IS NOT WORTH USING THE WRONG LENS FOR THE SHOT! 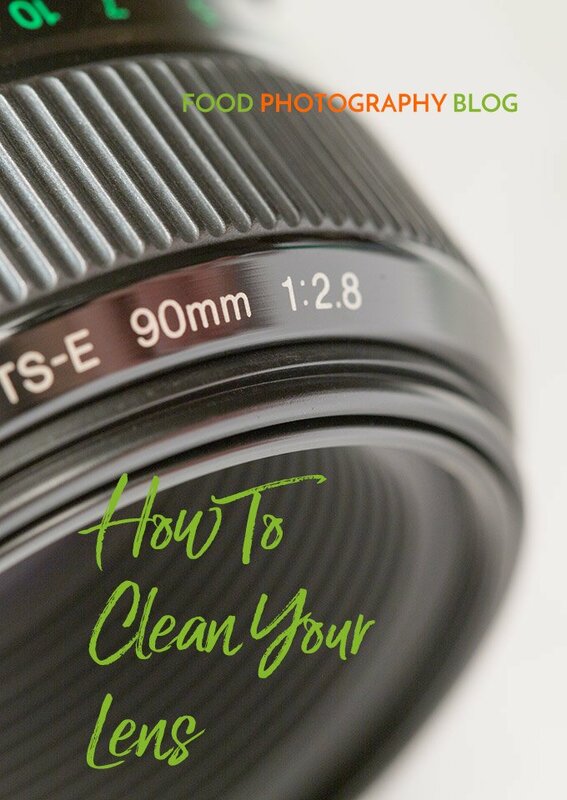 If you are needing to be on a ladder, or a step stool to take your picture – your set is too high off the ground, and/or you are using the wrong lens! Move your set down to be raised off the floor a little bit. As soon as you fall off a step stool or ladder to get your shot, you’ll remember this. See this post for how to properly do an overhead shot, safely. Ok, now I have done very large overhead shots of a huge spread of food, and even with the set being on the floor, I was up on a ladder – BUT my camera was on a huge tripod! So, I was very safe on a ladder while my camera was held by the tripod (a large studio stand), so I could balance my self. 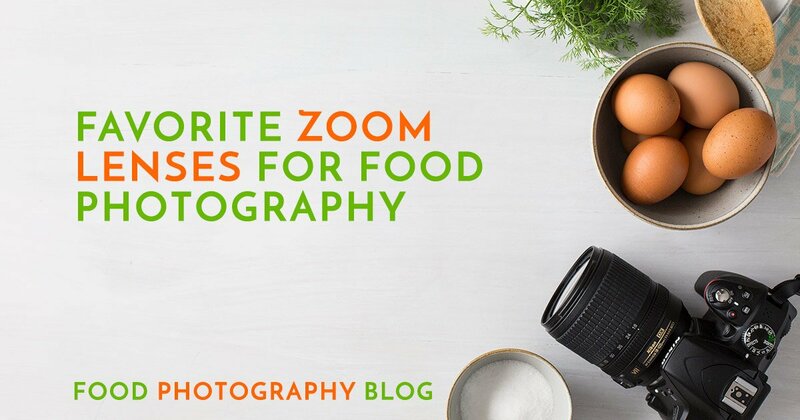 Now, let’s get down to the brass tacks – here are my favorite zoom lenses for food photos. As a reminder, here is a post that talks about the difference between cropped sensor cameras and full frame sensor cameras. With my full frame camera, this is the lens I use a lot – the 24-105mm zoom lens. (Nikon’s version is the 24-85mm). I use this for all my overhead shots. As soon as you set up your camera to do an overhead shot, it gets really annoying if you have to move your camera up or down to get the framing you need in your shot, because you have to keep adjusting your tripod. I can totally hear what you are saying right now, “uh, duh, that’s why I DON’T use a tripod!” Yeah ok, you’ve only been shooting a few years. I’ve been shooting for 25 years and I want you to shoot that long too! I have a really bad back because of photography, and I physically can’t hand hold a camera directly over my set. You keep that up, and you’ll be in the same physical condition that I’m in. I am saying this with love, so that you don’t end up with my kind of back pain. Plus, I was taught to always use tripods so that with each shot, I’m not reframing my composition every single time. You know what I’m talking about – that is a total pain! 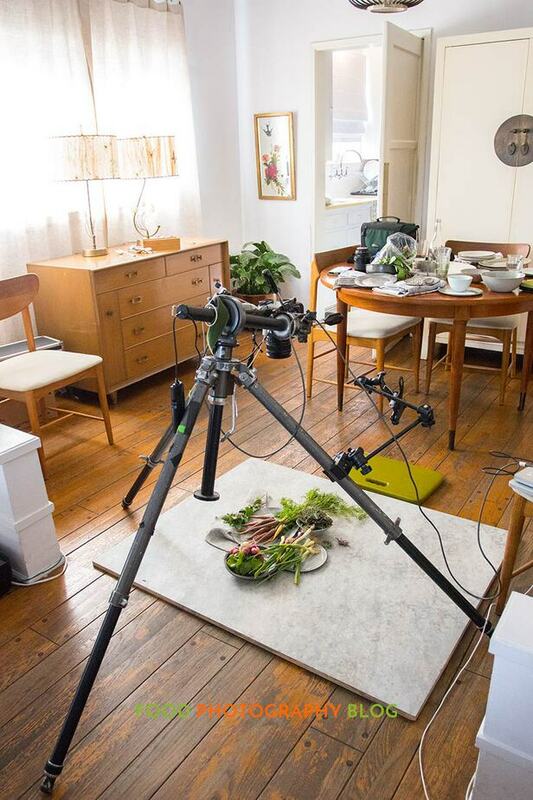 Not to mention, when you are shooting with clients, you MUST be on a tripod for the exact reason I just mentioned. Your clients will expect this, and you will really look like an amateur if you are hand holding your camera for your jobs. With this lens, you can easily shoot on the ground, or use a slightly raised set, and then you can use the zoom function of the lens to zoom in or out as needed for your composition. Easy! This is an image from another post showing you my overhead set up. This is when the zoom lens is awesome. With the 24-105, I can have my camera set up on my tripod and not have to move it all day. I just zoom the lens in or out, to adjust my frame for my shots. Oh, and I need to mention – most full frame cameras DO NOT have a flip out monitor. This is the other reason YOU HAVE GOT TO LOWER YOUR SET – or you can use an external video monitor to show you what you are shooting – but that means you have to buy more equipment. So lower your set instead. I always shoot tethered, so the monitor flipping out is not an issue for me. Here are my Amazon affiliate links for these lenses. Should you choose to buy one, I will get a small commission at no cost to you. Ok, so let’s say you are using a smaller sensor camera, a cropped sensor camera. This is where it gets very confusing, because there are a ton of cheap options to choose from. You do have to keep in mind that these cheap lenses are not very good quality. If you are just starting out, and not sure how serious you want to get, these are fine to use. Once you start getting paid to do work, you will need to upgrade your lenses. 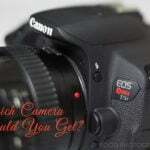 Your Canon kit camera probably came with an 18-55mm lens. That will work fine for overhead shots until you can save up for a better quality lens. I have the Canon 7D Mark II for videos – it has a cropped sensor, and when I’m doing an overhead shot with that camera I use the 17mm-40mm lens. That’s equivalent to a 27mm- 64mm lens on a full frame camera, when you take the crop factor into consideration. This is the pro quality lens though, so it’s more money of course. In the Nikon world, I would suggest the 18-105mm lens or the 16-85mm zoom. Nikon has two version of the latter, at different price points. One has a wider f-stop than the other. Wider f-stops cost more money. The wider F-Stop won’t matter here because with overhead shots, generally speaking, you want everything in focus, so you are not going to be shooting at a wide f-stop. So you can save some cash. 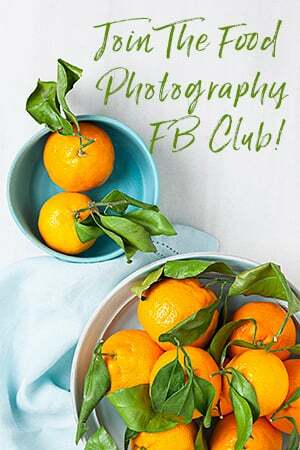 You want to shoot with F8 at the very widest. I shoot most of my overheads at F-11, or F-16 depending on how tall things are in the shot. 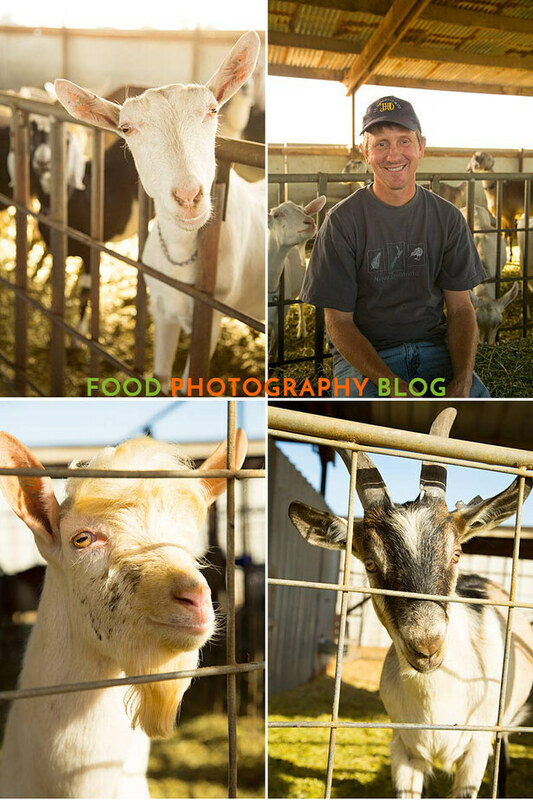 I photograph on a lot of farms as well – the zoom lens is perfect for that scenario. I can shoot wide angle to cover a larger scene, or zoom all the way in for close up shots. With these zooms, they are not macro lenses, so that means you can’t get as close to your subject as you would with a macro, but you can still get pretty close. 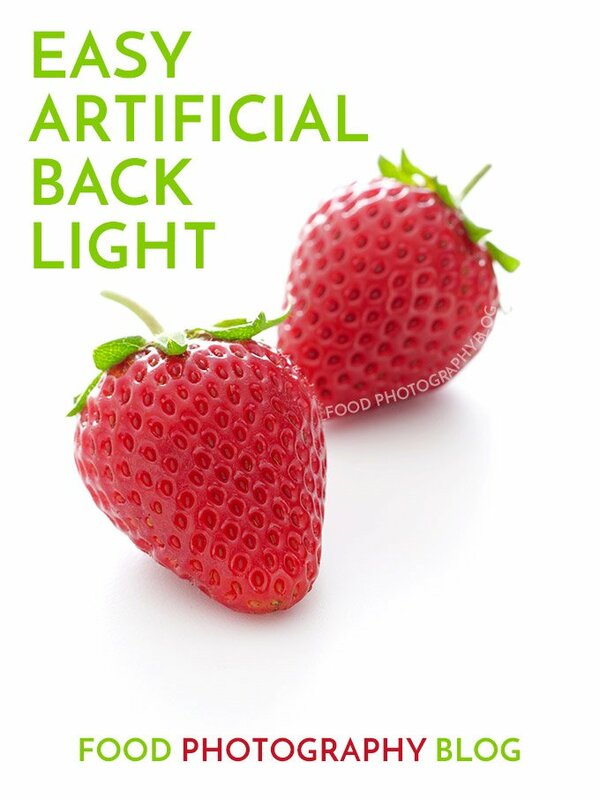 In my next post, I will be talking about some specialty lenses for food photography that are really worth knowing about. So there you have it! Those are my favorite zoom lenses for Canon and Nikon. 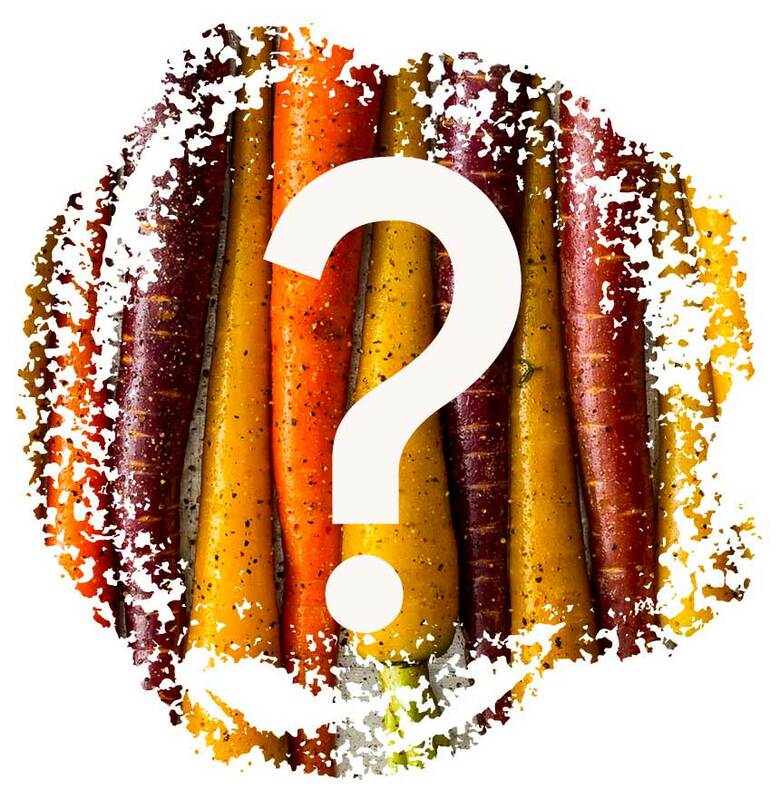 If you have another brand, and you can’t decide what to get, just leave a comment below and I can help you out. What zoom lens would you recommend for an Olympus OM-D m10 or similar camera? Hi Corrie, I have that camera too! I have the 12-40mm zoom lens for that one and I like how it handles food shots. You can get really close to your food with that. It’s the 35mm equivalent to the 24-80mm zoom. They don’t call it a macro lens but you can be as close as 8 inches to your set! 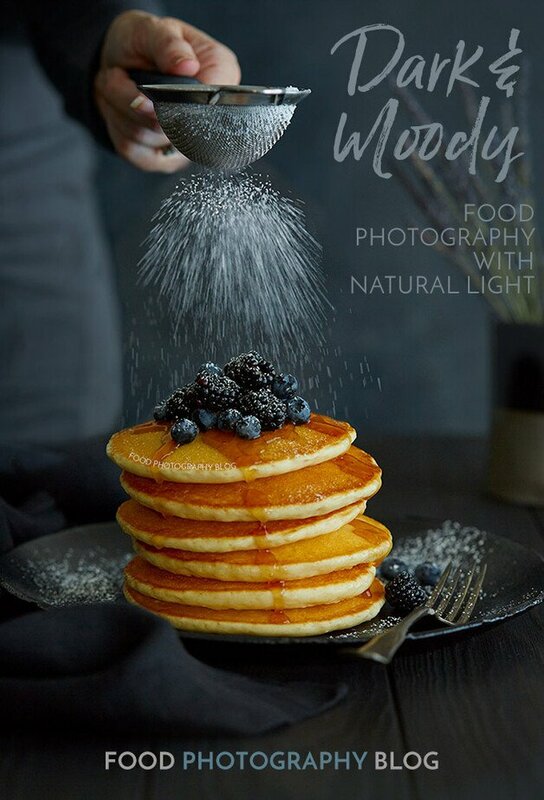 I would love to buy these lenses for food photography. 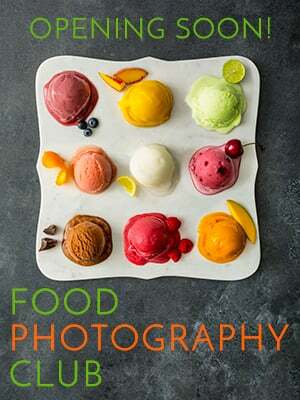 You are an amazing photographer and I like your work very much. 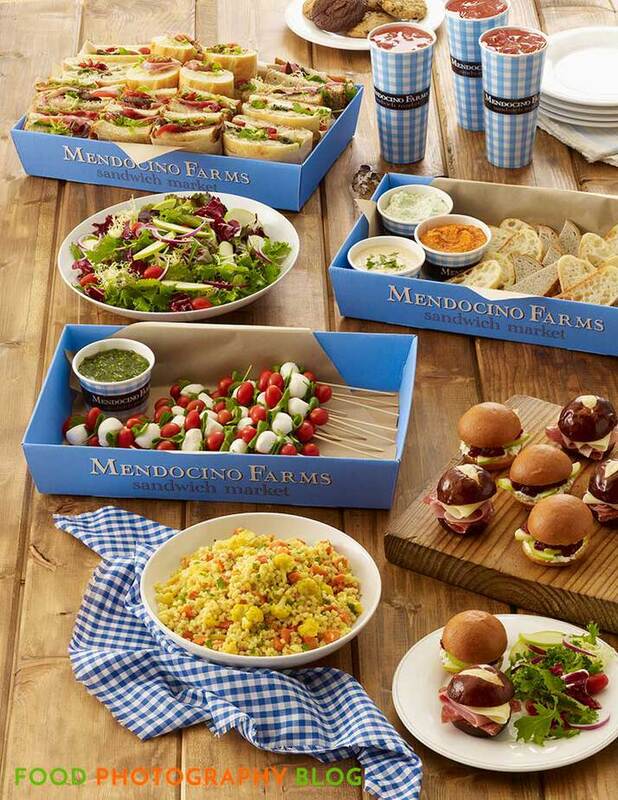 Thanks for sharing this article with us! This site is such an incredible resource. Thank you so much for all of your hard work! Right now I’m using a Canon 50mm f/1.2 L on a Mark III. When I want to get crazy close in I use an EF 12 II extension tube. I’m looking at investing in a second lens and wondering which you’d recommend between the 100mm macro and the 24-105 as the next best purchase given the one I already have. Hi Abby, thanks for reading the blog. 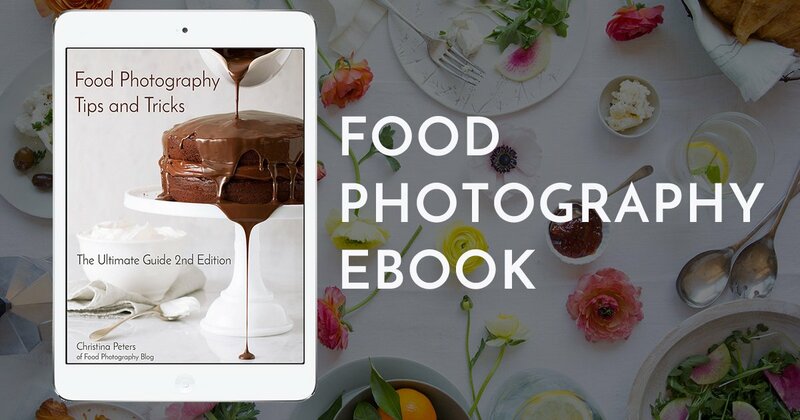 So the zoom lens, won’t let you get as close to your food as the 100mm lens. But I use the zoom all the time for overhead shots and for all those shots that need to be wider than a 50 and in between a 50 and a 100. So if you do a lot of overheads where the 50mm lens isn’t working then the zoom might be best. If you want to do a lot of close 3/4 tabletop that doesn’t work with your 50mm + extension tube, then the 100mm would be best. 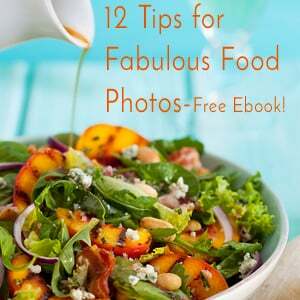 Hi Christina, love your posts and your e-book, very helpful. 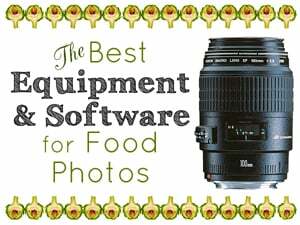 I’m still a little confused what are the best lenses for a cropped frame camera for food photography. If I’m understanding you correctly, it would be a 60MM (which is equivalent more or less to your 100MM). 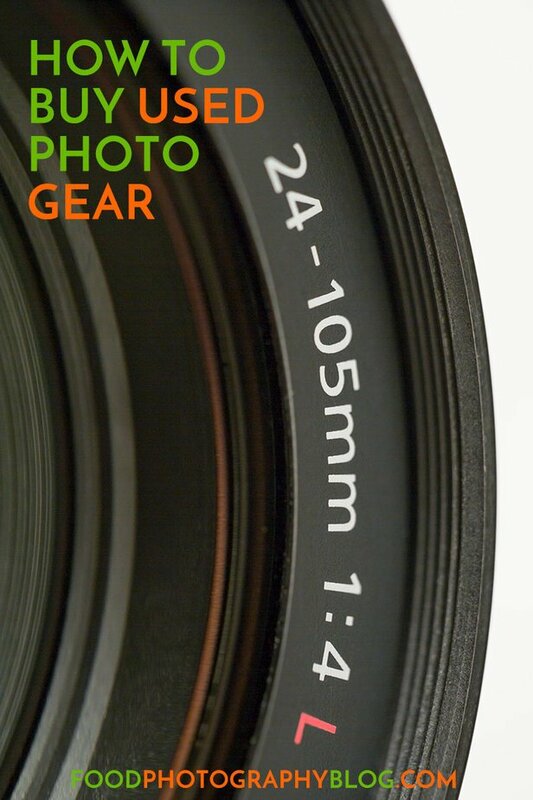 For overhead you have your favorite lense at 24-105MM but in this article you talk about 17mm-40mm for the cropped frame camera. Are my two best options then 60mm and a zoom 17mm-40mm? Also, I inherited on loan a Canon 60D with a zoom lens EFS 18-200mm, is that a good substitute for the other zoom lenses? Thanks! Hi Becky, yes for your camera the 60mm would be great and also the 17-40 because the 60 would be like a 98mm lens and the 17-40 is more like a 28-64mm lens, which is great for overheads and also wider shots of a table surface, that sort of thing. The 18-200mm is a telephoto zoom. 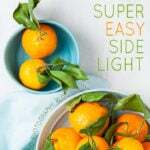 You could try using it however, you will need to be very far away from your set to use it at the longer focal lengths. Telephoto lenses are for bringing something very far away from you closer to you – not for macro work.